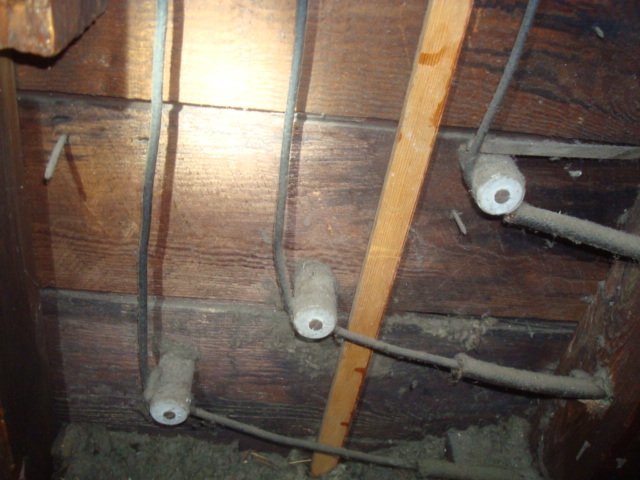 wiring in homes and was used from the 1880's into the 1940's. By today's standards it is considered obsolete but is still found in many homes today due to the level of difficulty and expense to replace it with modern wiring. When K&T wiring was first installed it posed. 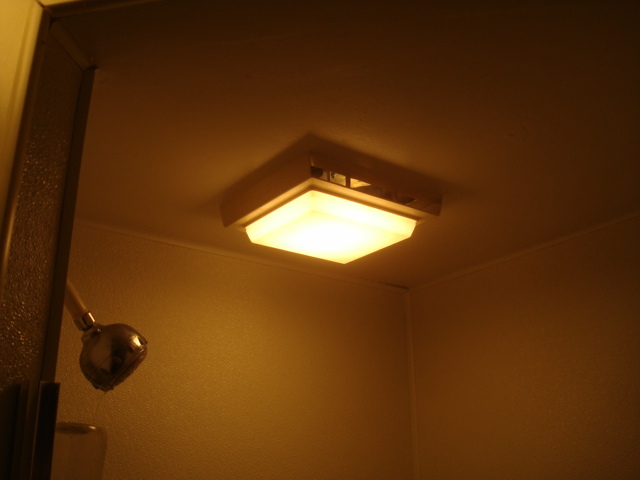 Improper Shower Light Fixture[/caption]In this picture we have an improper light fixture/bath fan installed right in a shower. Whoever installed this did not take the time.